The best way to enjoy Jiyugaoka is at a leisurely pace, with no real goal or direction. Now that the rainy season is nearing its end, it’s time to enjoy the sunny outdoors in Jiyugaoka, along the Green Street promenade. This area is full of outdoor shopping, cafes, benches, and thoughtfully lined cherry blossom trees (you might want to come back in the spring, too). Parallel and perpendicular to the well-paved Green Street are smaller alleys full of boutique shops waiting to be discovered. 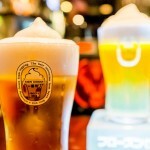 The best way to enjoy Jiyugaoka is at a leisurely pace, with no real goal or direction. Sometimes I meander in and out of stores or sit on a bench while reading or people-watching. Really, it’s just whatever I feel like at the moment. Well, usually what I want “at the moment” is dessert, so there is one stop I must take while I’m in Jiyugaoka, and it’s to the Sweets Forest nearby Green Street. 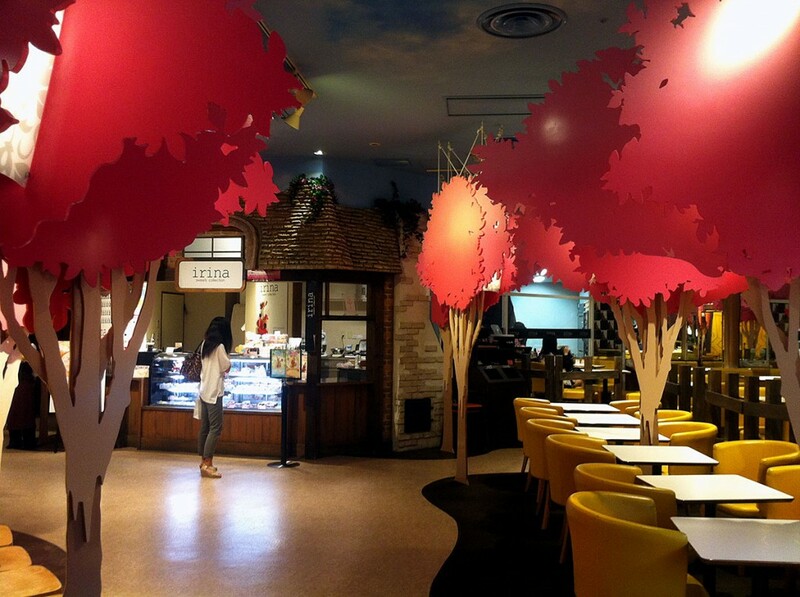 Imagine walking into a mystical land of pink trees and fancy desserts waiting to be had. Inside the Sweets Forest, I feel like Alice in Wonderland, wanting to touch and try everything but am forbidden by the finite cash in my wallet. Too bad this place doesn’t have an all-you-can-eat option, but maybe having to decide on one or two desserts makes the experience more special. 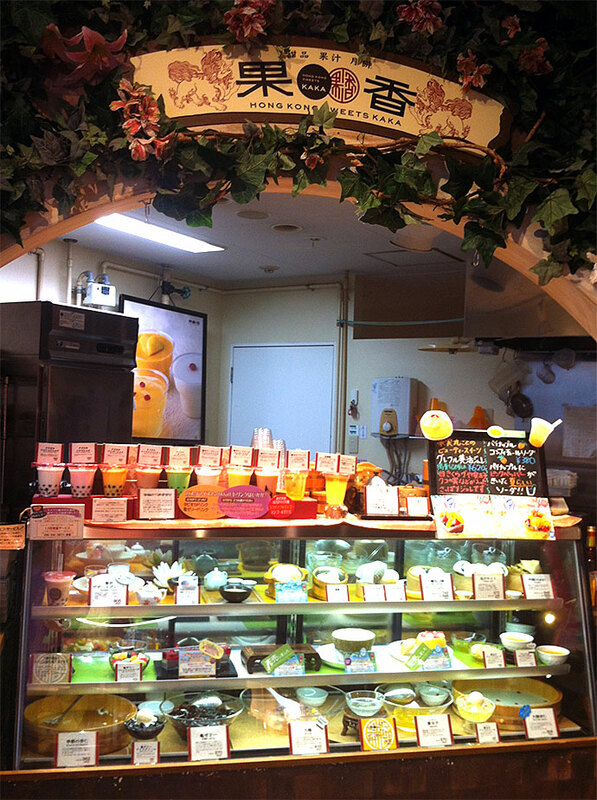 Each kiosk in the Sweets Forest is run by famous dessert chefs, sometimes showcasing seasonal items. Your dessert choices include bread pudding, parfaits, shaved ice, pearl milk teas, ice cream and waffles, crepes, and much more. My favorites are the berry and custard pudding with macaroons from Berry Berry, the tropical ice cream and waffles from Mix’n Mixream, and shaved ice from Hong Kong Sweets. But there is so much more I need to try! This place can get busy during weekends and holidays, but during the weekdays, you can take your time roaming the Forest to find your perfect dessert or two (probably two). Open seating is available inside and outside the Forest, so it’s a convenient place to hang out. 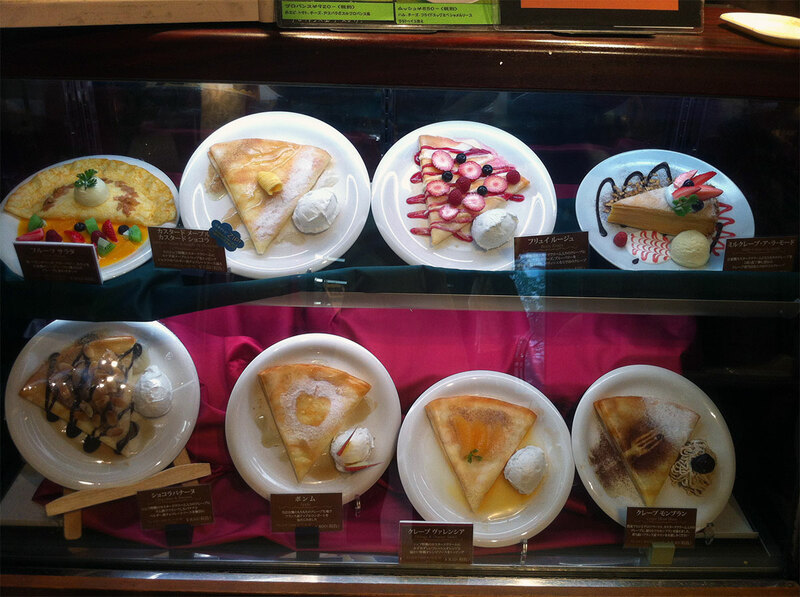 Another option is to take the desserts to enjoy while strolling down Green Street. Who am I kidding – those sweets won’t make it past the Forest! 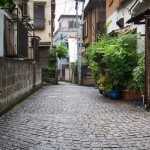 Wander through charming pre-war alleyways and sample some of the finest niku-man in Tokyo on a walking tour of Kagurazaka. 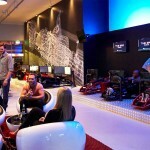 Unleash your inner race car drive with the Race Fight Club simulator.